Zainab has never known peace in her homeland of Iraq. She and her family flee the country after her father is threatened by one of the many groups fighting against the government. Zainab's life is on hold as her family seeks safety in Jordan and, later, the United States. Interspersed with facts about Iraq and its people, this narrative tells a story common to many refugees fleeing the country. 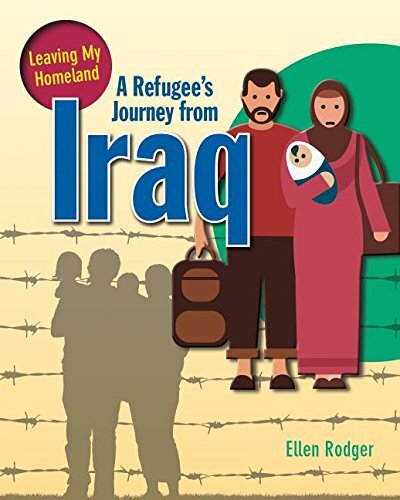 Readers will learn about the ongoing conflict in Iraq and how they can help refugees in their communities and around the world who are struggling to find permanent homes.